We have all had terrible experiences when it comes to the customer service industry. Unfortunately, those bad experiences stick with us. They become the stories we share with our family and friends whenever a related topic comes up in conversation. Real estate, even in Annapolis, is no different. You are more likely to share your bad experiences than your outstanding experiences. Luckily this isn’t the case with today’s client testimonial! At Caprika Realty, we do our best to make sure our clients are satisfied with their experience. We strive to make sure each and every client receives 5-star service. Today you meet a client who was looking for an Annapolis Real Estate Agent to help her sell her home. 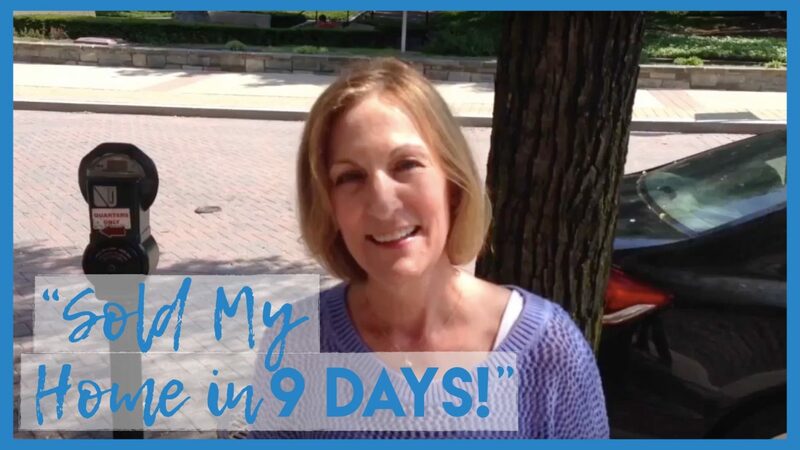 Fortunately, she found Caprika Realty, and we were able to help her sell her home in 9 DAYS! You read that right, 9 days. We would love it if you would consider Caprika Realty the next time you are thinking about selling your home in or around Annapolis, Maryland.